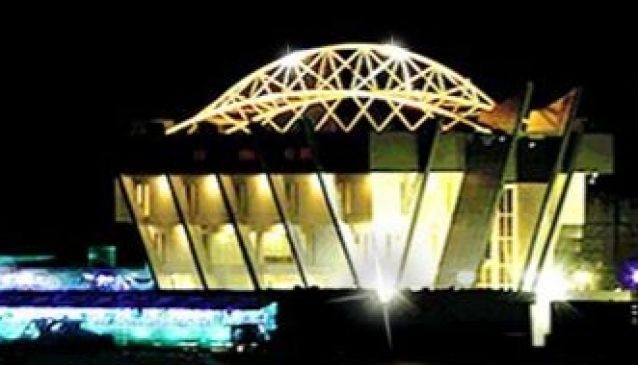 The Civic Center is a grand event center in Victoria Island, Lagos. The center is located on the Ozumba Mbadiwe road so it is easily accessible from anywhere on the Island and the Mainland. Civic center is located on the water front & has a jetty so it can be accessed via water & road. The Civic Center can serve as a banquet hall that will contain 600-1000 guests. You can join the Aquamarine boat club, an exclusive private membership boat club. At the Civic center, you can use their meeting rooms to deliver presentations, have trainings & seminars. This room is good for small audiences or events that require privacy/closed doors.